JUST SOLD! 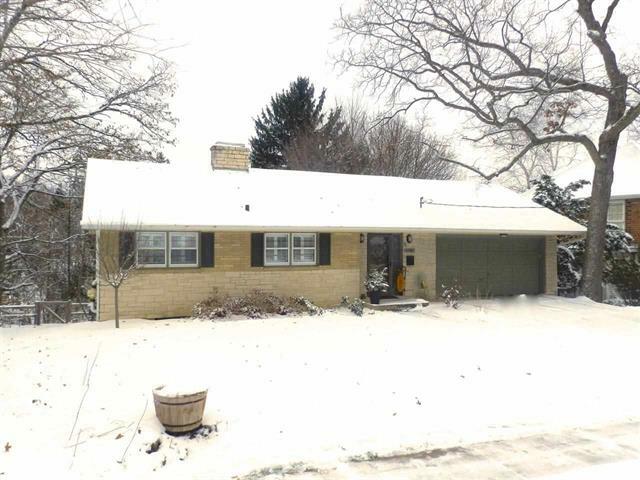 4206 Wanetah Trail in Madison, WI sold on January 12th, 2015 for $437,500. This home sold in just 3 days!